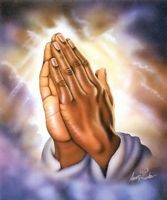 Dear Jesus, please heal my brother Krishna(sardine)Take away his kidney stone,enlarged prostate, hypertension, and diabeties. give him faith , hope, peace of mind. send your healing spirit to cover him,also your angels. keep watch over him always. comfort him and guide his step. in jesus precious name. Amen.